A series of London-based gigs to showcase up and coming Irish music acts has been announced by Music From Ireland. The Irish music export office in conjunction with hosts London Irish Centre, will this month bring the best of emerging Irish talent across the sea to the UK capital for a succession of gigs. Kicking off on Thursday 29th June in the LIC’s Camden HQ, the series is expected to run until the end of 2017, if not beyond. The series opener on June 29th will feature three non-Dublin based acts: Cork native Talos, Northern Irish artist Naomi Hamilton who performs under the Jealous of the Birds moniker, and Limerick based Rusangano Family. Three extremely diverse acts, they make for a broad and colourful representation of the modern Irish music scene in 2017. Jealous of the Birds is an everything and then some singer, songwriter and multi-instrumentalist who dabbles in myriad sounds so as to render her style impossible to nail into one single classification. Travelling through the dark into light, her songs are a fine balance of hushed poignancy and electric vibrancy. 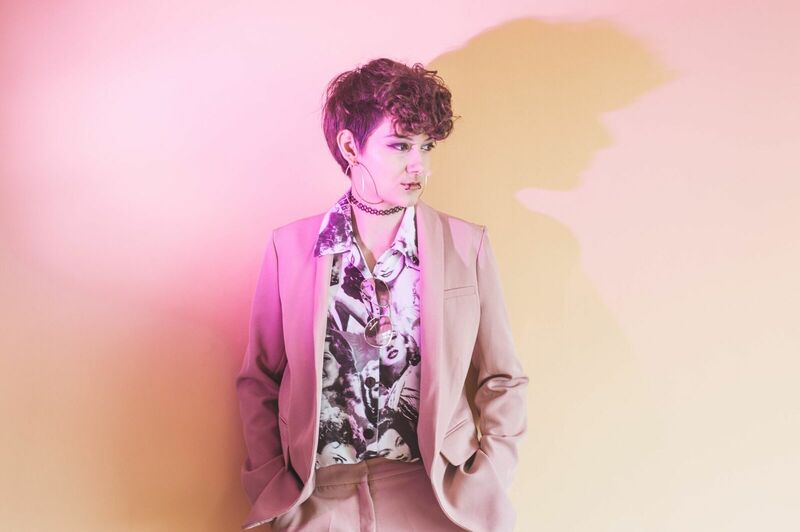 Having released her debut Capricorn EP in early 2015, this young songwriter has gone from strength to strength amassing a strong fanbase that includes media from both North and South of the border. Her leisurely indie-folk meets hyperactive post-punk debut album Parma Violets, was released to broad critical acclaim in April, 2016. Check out the video of the chanteuse’s live BBC N/Ireland performance Leonard Cohen’s sublime Famous Blue Raincoat; I challenge your spine not to tingle. 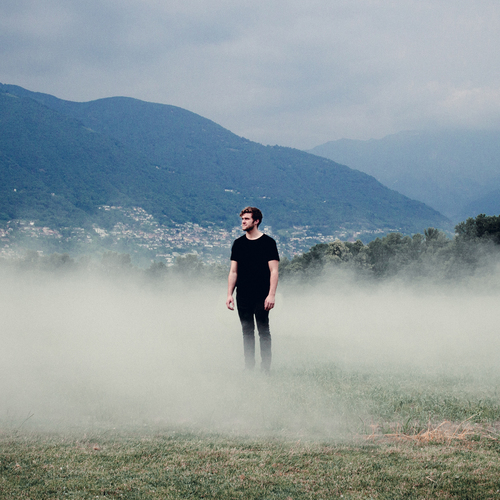 Cork native Eoin French is the man behind the Talos music project. With a voice not unlike that of legendary Talk Talk frontman Mark Hollis (there, I’ve finally said it), like his mysterious predecessor, his voice flits through bars of insanely emotive instrumentation. Brimful of the Cork man’s vocal nuances and peppered with stark imagery and keenly felt lyrics, his debut album Wild Alee is a sure fire cert when it comes to best album 2017 nominations further down the road. 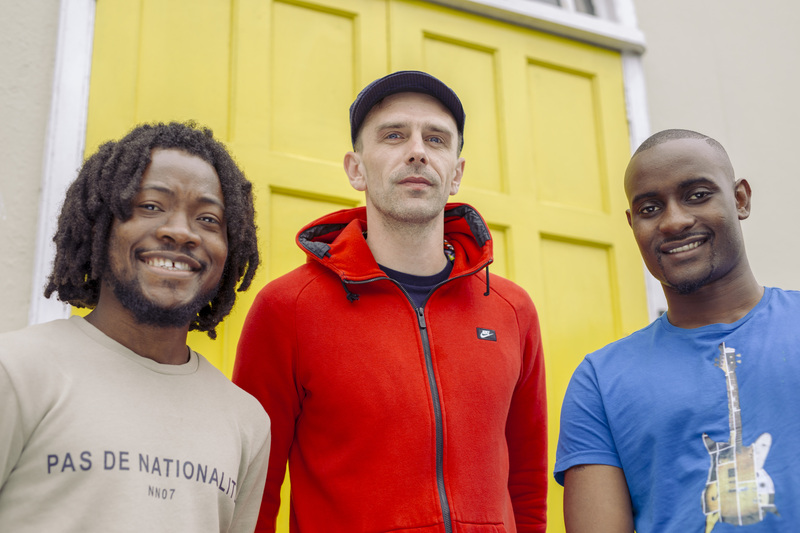 Last but most certainly not least, Limerick based Rusangano Family is a triumvirate comprising two MCs and a DeeJay. Winners of the Choice Music Prize album of the Year 2016 for their self-released album, Let The Dead Bury The Dead, this hip hop/rap/Afro beats outfit are at the cutting edge of the contemporary Irish music scene. In fact, they are everything that is good about the rapidly changing, diverse Ireland in which we now find ourselves. Check out their searingly on-point new single I Know You Know the lyrics for which you’ll find laid out underneath the video on YT and I strongly urge you to read them! Slick funk bass-lines and silky synths blunt somewhat the sharpest edges of the damning lyrics. A song about depression, place and isolation within society (least that’s my interpretation), the striking visual accompaniment, below, makes compelling viewing. A limited number of ticket for the inaugural showcase gig on 29th June in Camden are open to the general public. Full details and tickets here. If you don’t go, you are missing one heck of a line up and what promises to be one hugely memorable night. In the meantime, you can feast your ears on more sounds from the three featured artists by streaming this 9-track playlist which I’ve pulled together from their various catalogues. Enjoy.